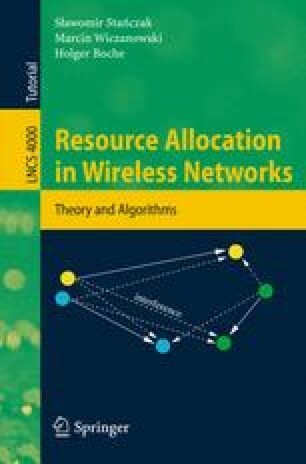 Wireless networking has been a vibrant research area over the last two decades. During this time, we have observed the evolution of a number of different wireless communications standards that support a wide range of services. They include delay-sensitive applications such as voice and real-time video that usually have strict requirements with respect to quality-of-service (QoS) parameters such as data rate, delay and/or bit error rate. In such cases, a network designer must ensure that the QoS requirements are satisfied permanently. Data applications, however, may have fundamentally different QoS requirements and traffic characteristics than video or voice applications. In fact, most data applications are delay-insensitive, and therefore may tolerate larger transmission delays.